Women’s high boots with a leather upper are a universal accessory for almost all winter and autumn outfits. The upper of these boots is made of first-class leather, and their fastening is ensured by a side zipper, stretching along the entire length of the boots. On the side, the boots are adorned with a small buckle. 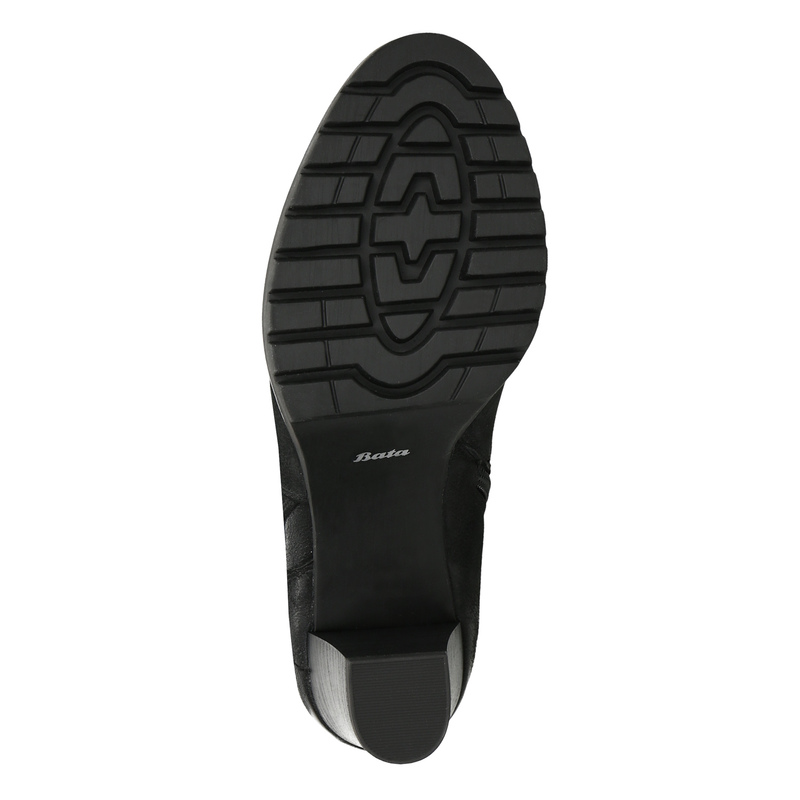 Perfect stability even on a wet surface is ensured by the wide heel and structured design of the outsole. In these shoes, you will enjoy warm comfort from autumn to spring.